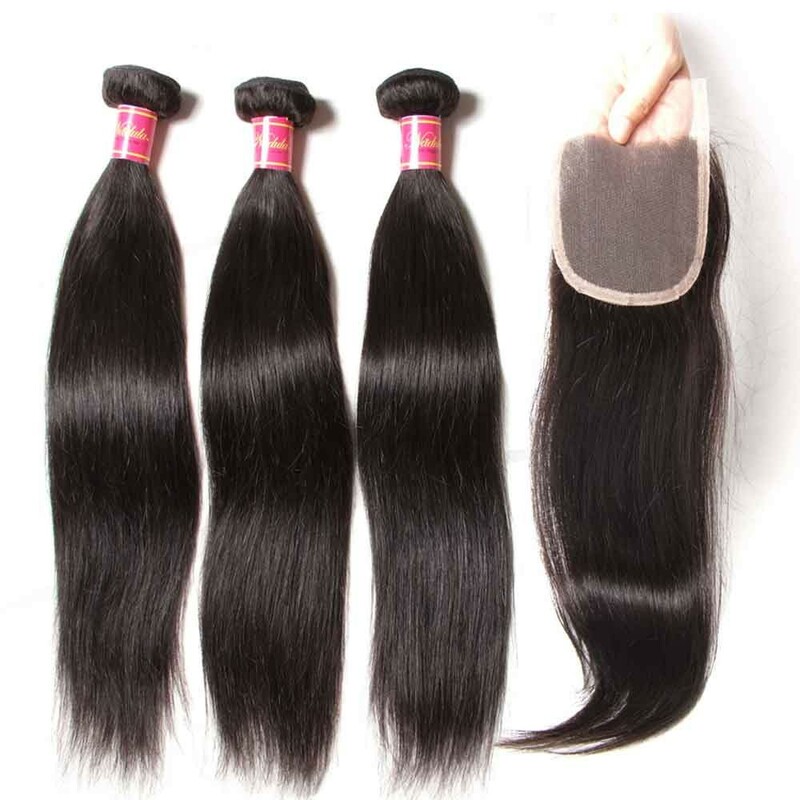 Look at here Everybody! 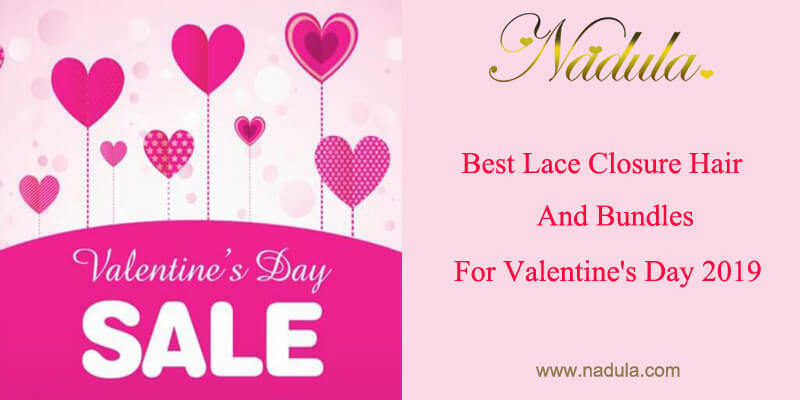 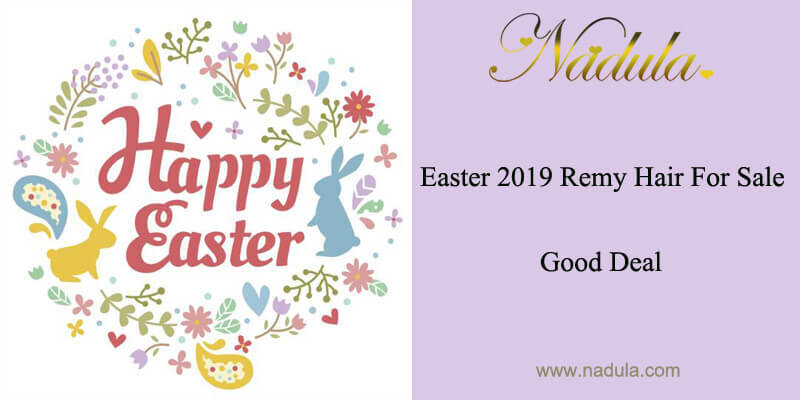 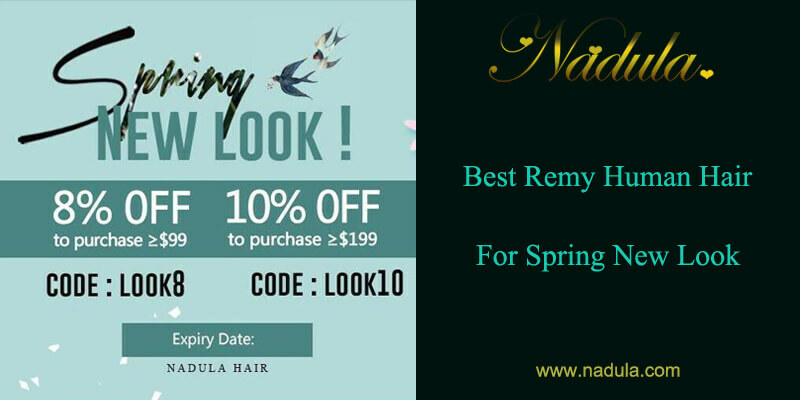 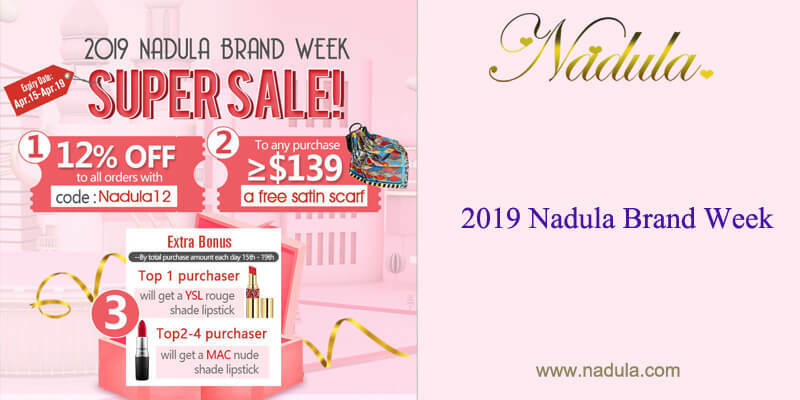 Nadula hair shop will have a big promotion to celebrating our Brand. 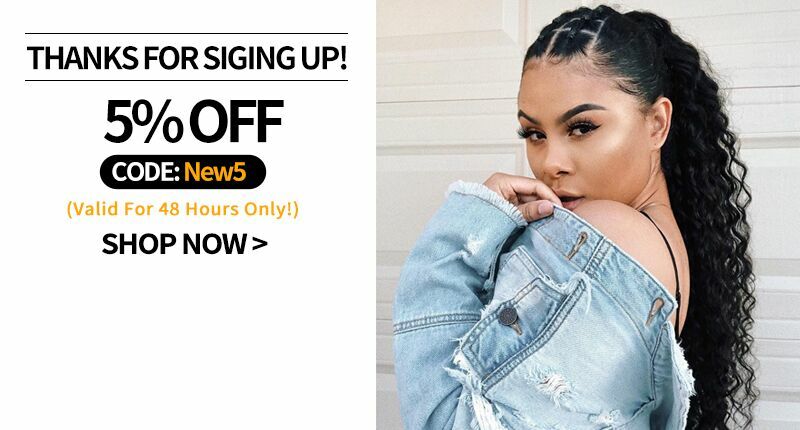 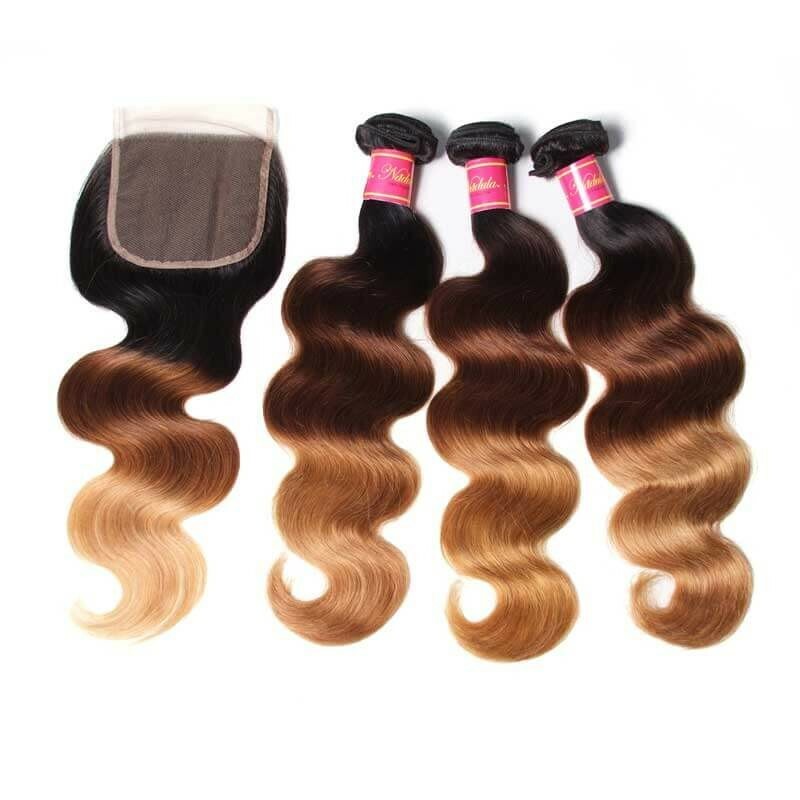 This is a super sale for human hair weave bundles with closure, lace wig, and extensions hair. 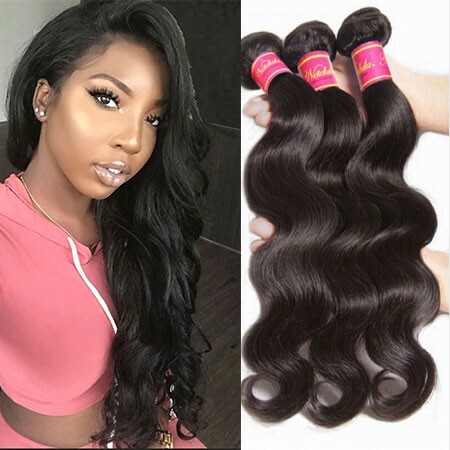 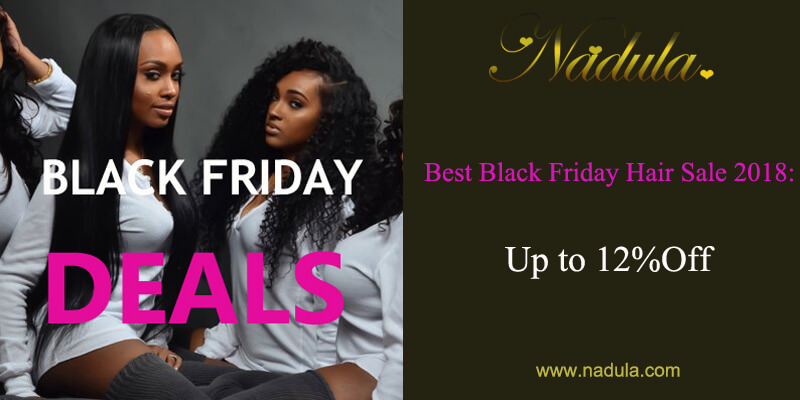 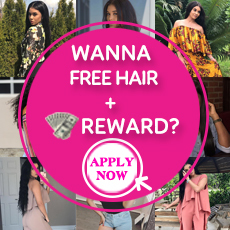 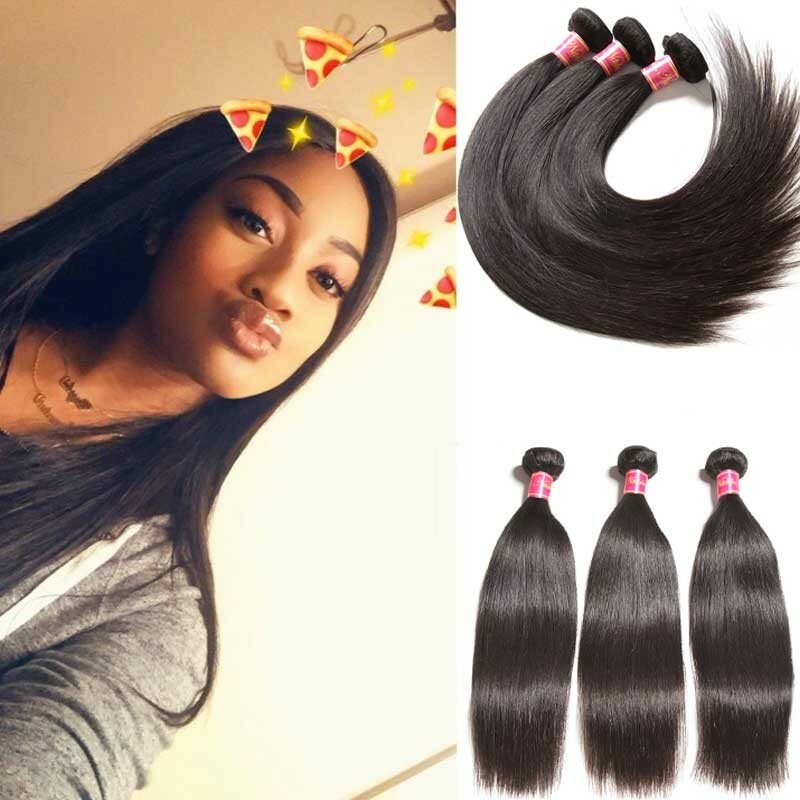 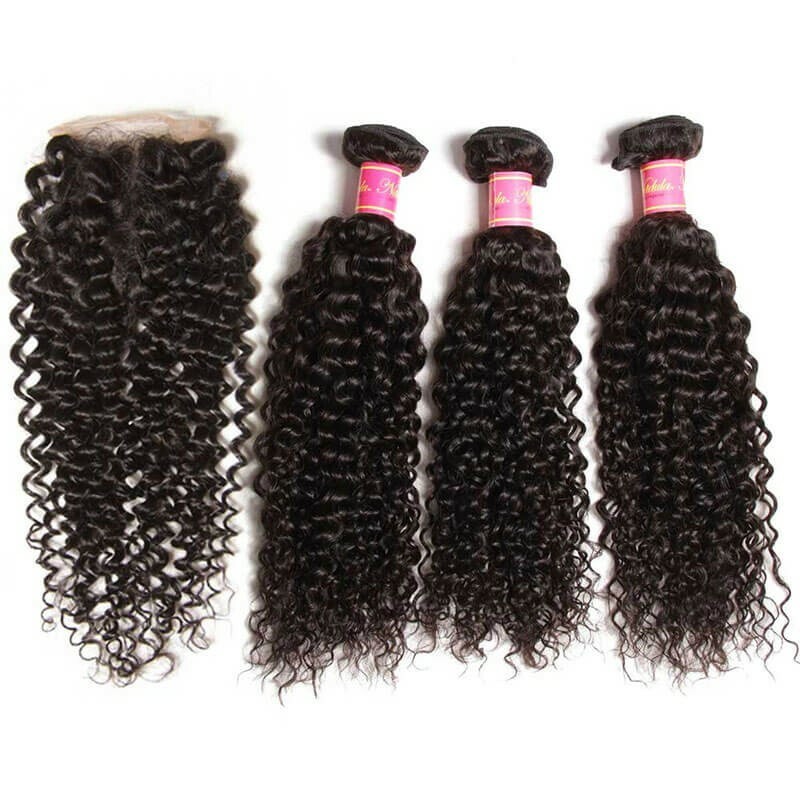 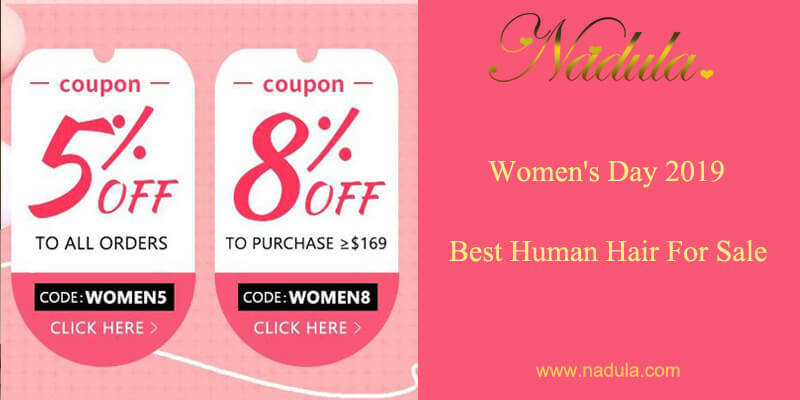 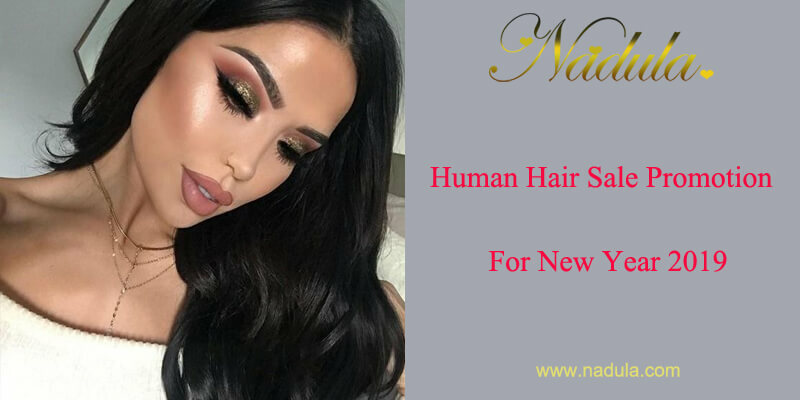 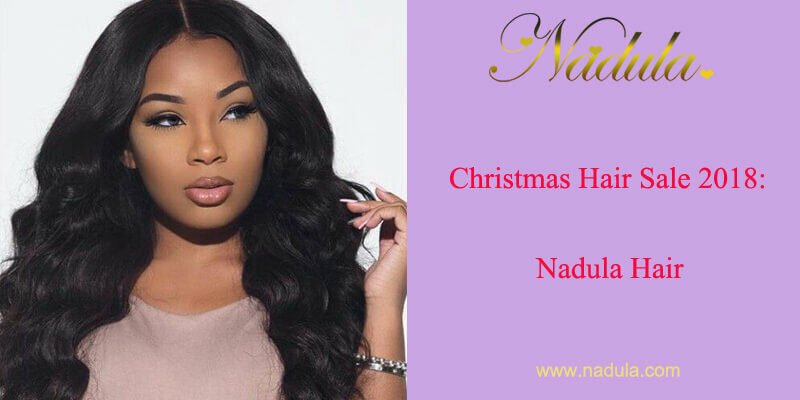 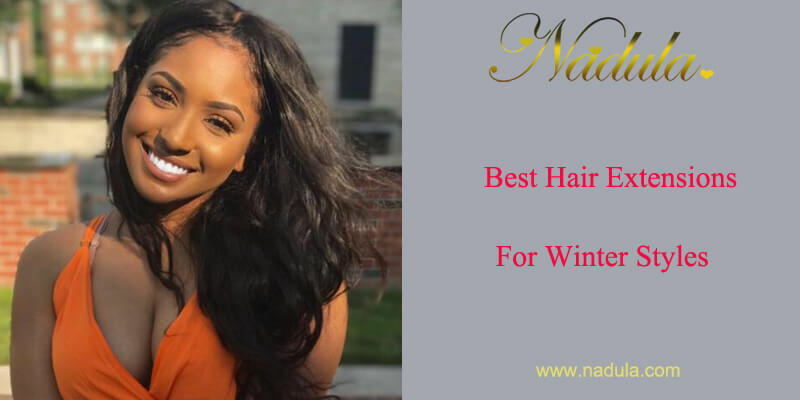 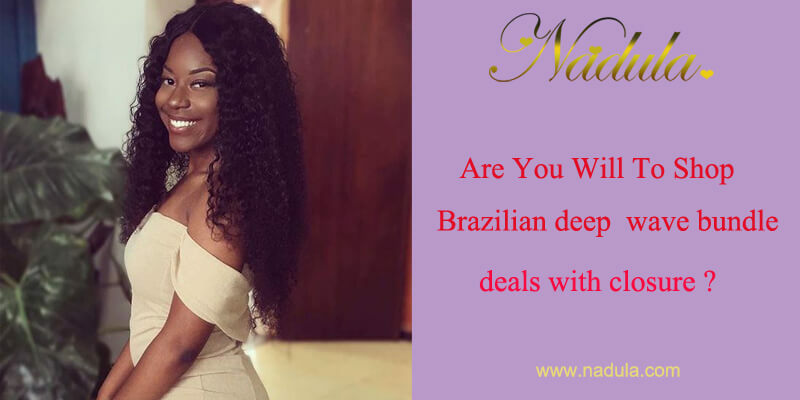 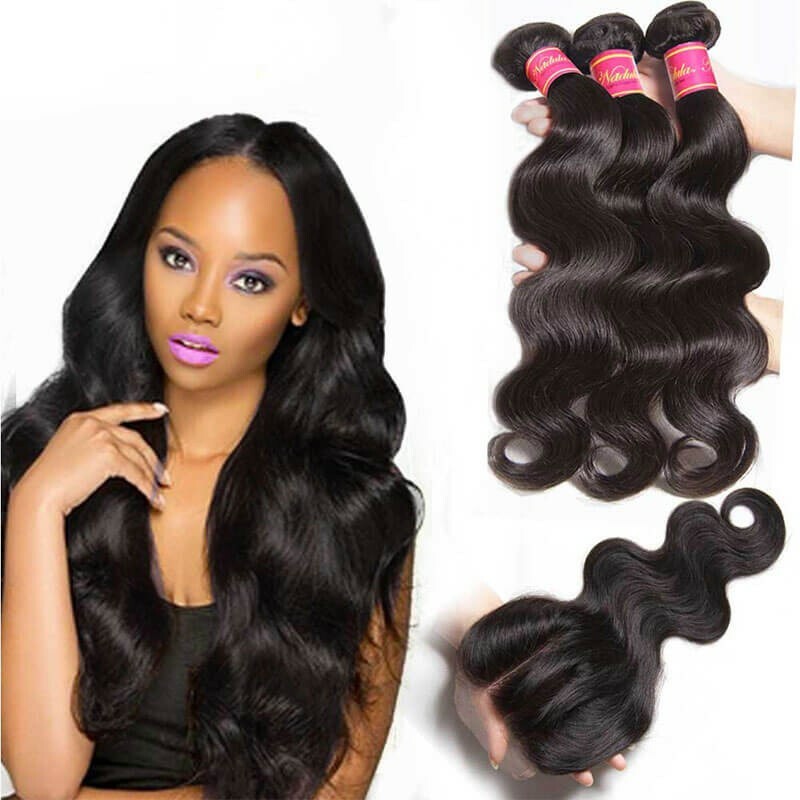 Cheap human hair bundles with closure are ready for you on these days!